Recommendations of what to see in the Jerusalem art scene this month by our local guide, Jenna Romano. Discover even more on a private tour. I have not yet been, but for anyone who is living in or visiting Israel, I think it’s important to learn about and challenge the ethos of Israeli Zionist culture. Using raw materials - ‘souvenirs’ made from olive wood, ancient loca fragments, rusty relics, etc. - Rabinovitz introduces questions about locale and localism, about the symbolic meanings of real and fabricated archaeology and about the validity of Israeli rituals in social and cultural contexts. IMAGE Israel Rabinovitz, "No Title", 2013, mixed media. There is what seems to be a perennial dissonance between the words ‘female’ and ‘empowered’. 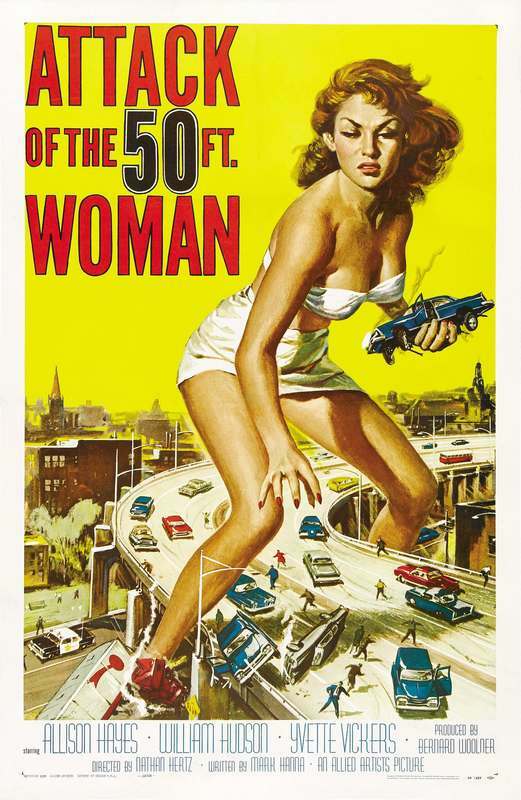 Often looked upon as unnatural, females who exhibit external aggressiveness are perceived as extreme and ‘masculine’ - but there is a trending reformulation of the complex representations of female empowerment. This lecture will look at examples from pop culture and contemporary art, touching of questions of gender power relations, maternal ambivalence, education and initiation, aggressive and creative impulses. 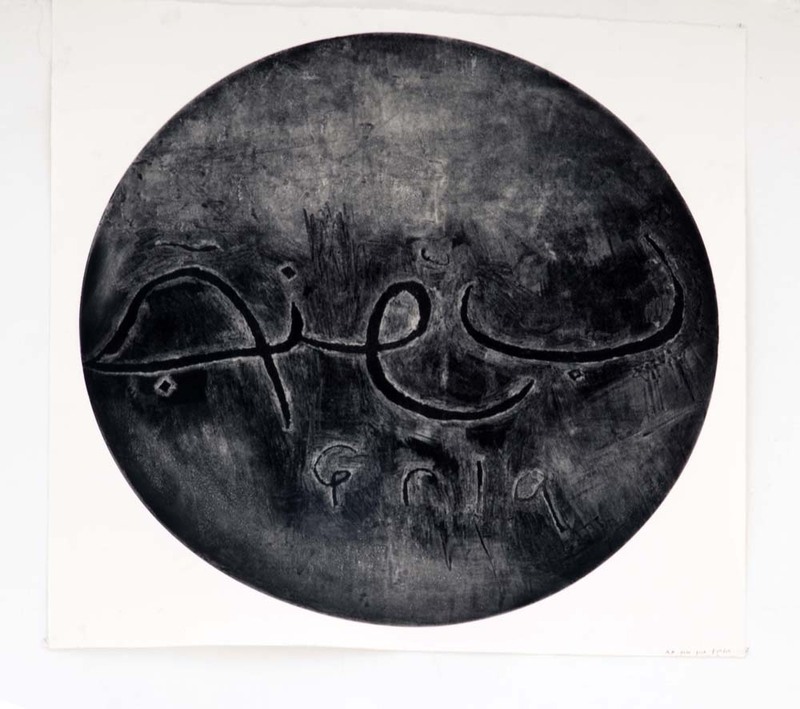 IMAGE: South, Sharon Polianke, etching on metal plate. Dates: On view until February 28, 2018. This exhibition is really an ode to the art of printmaking. Sharon Polianke, a masterful printmaker currently living in Tel Aviv, turns the print workshop into a map and archaeological site that pays tribute to the location of the gallery itself. Using a variety of printing techniques, Polianke exhibits work that evoke themes of history and memory, but also allude the the techniques themselves and the artists own love for the medium - ultimately linking the collective and historical with the mental and the personal. Take an art tour in Jerusalem to discover more!